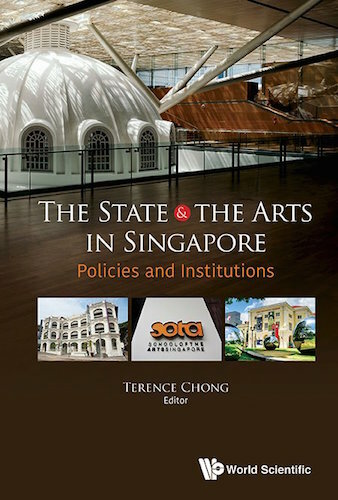 Commissioned by the Institute of Policy Studies of Singapore (IPS) to trace the course of cultural policy in Singapore from the 1950s to the present, The State and the Arts in Singapore: Policies and Institutions is a comprehensive tome that should serve as an essential text in time to come for any student’s introduction to Singapore’s arts and cultural policies. While much of this scholarship from the who’s who of arts and cultural research has been published elsewhere, gathered here together they cement a narrative where the arts are alternatingly valued and devalued based on political expediencies, and often instrumentalised for whatever trending political buzzword(s) existed at the time. 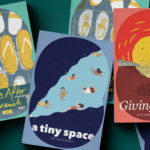 Being a survey of how the arts landscape has changed or been shaped through successive iterations of arts policy, the book opts for a chronological organisation. The essays featured chart the ebbs and flows of the “bureaucratic imagination of the arts” (Chong, 2014) and cover similar ground in their survey of their subject matter. Historical and economic contexts are established (e.g. struggle for independence, search for economic stability post-independence, a move to knowledge-based economies), together with political motivations for investing in the arts or influencing cultural output. Consultative or deliberative processes are chronicled, and significant policy initiatives that were introduced as a result are recapped. Finally, there is a discussion about the extent to which the policies’ aims have been achieved and what work remains to be done. 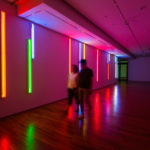 Given the remit of the volume to chart a comprehensive history of arts and cultural policy, such breadth is necessary, but the trade-off is the loss of deeper dives into the operationalisation of policy. Some developments discussed in the book could have benefited from more in-depth analysis on the multiple (and at times conflicting) discourses underpinning policy visions, how these then informed implementation, and, the resultant contradictions and complications. For this reason the chapters that stand out (to this reviewer) tend to adopt specific angles with which to judge the efficacy of the policy or institutions they are analysing, as well as surface how these policy initiatives have impacted local artists and cultural production. 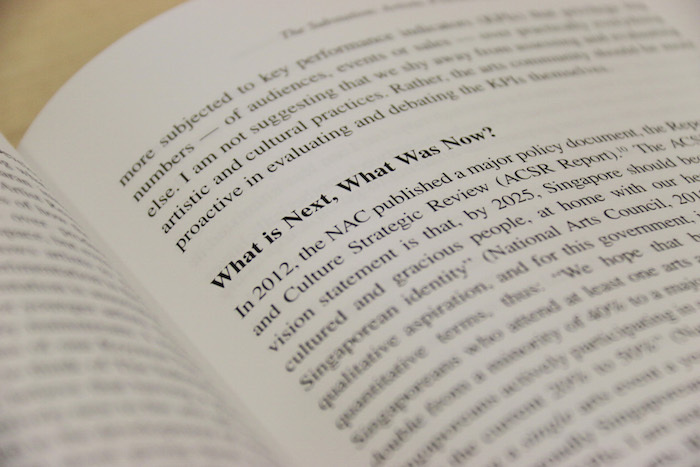 For instance, Audrey Wong’s chapter on the Report of the Advisory Council on Culture and the Arts focuses on the government paper’s suggestion to develop a professional “arts workforce”, which then becomes a discussion about precarity of artistic labour – an issue still very much pertinent today. 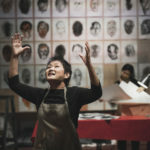 The late Lorraine Lim’s chapter on the Esplanade delves into the contradictory nature of the arts centre, which was originally intended to be an arts centre to present works for Singaporeans and cultivate local audiences’ appreciation for the arts, yet has a Main Theatre more suited to staging spectacular Western blockbusters. 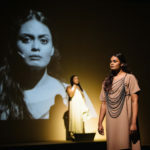 Through a quick survey of the number of local and foreign productions staged at the Main Theatre and Theatre Studio across a ten year period from 2003-2013, the essay explores the implications of arts infrastructure on artistic production and its knock-on impacts on taste cultivation and audience development. The most unusual contribution is perhaps Lee Weng Choy’s essay, ‘‘The Substation: Artistic Practice and Cultural Policy”. 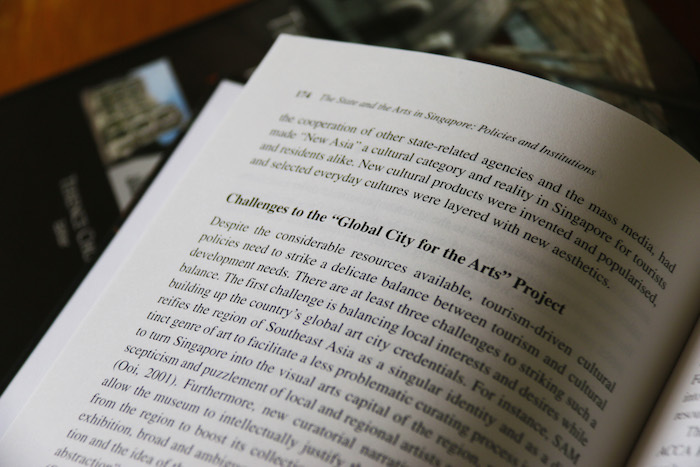 From 2000 – 2009, Lee was co-Artistic Director of The Substation, Singapore’s only independent(-ish), artist-run institution discussed in the volume. His essay eschews direct analysis of cultural policy in favour of anecdotal recollections. Lee reflects on Kuo Pao Kun (The Substation’s founder), on initiatives and plans that did or did not come to pass, and on The Substation’s constant negotiations in an ever-shifting physical and intangible landscape. In the midst of narratives about an all-encompassing bureaucracy, this essay is a necessary window into an institution that has tried to stand outside of the insatiable policy imperatives of growth and expansion, even as its future is inextricably bound to the arts policy landscape. 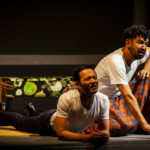 One walks away from the book with the impression that artistic activity in Singapore is the consequence of an overwhelming state bureaucracy implementing policy initiatives with a single-minded efficiency. But as the editor concedes in the book’s introduction, this is only one half of the story. 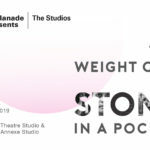 Outside of the state machinery are the daily improvisations of artists and artist-run institutions, who (like The Substation as narrated by Lee) find themselves in constant negotiation with red tape and ineffable OB markers. If this book is concerned with mapping out “what had been” and “what might have been”, then perhaps it is in a future exploration of artist-initiated or artist-led activity wherein lies a glimmer of “what could be”. 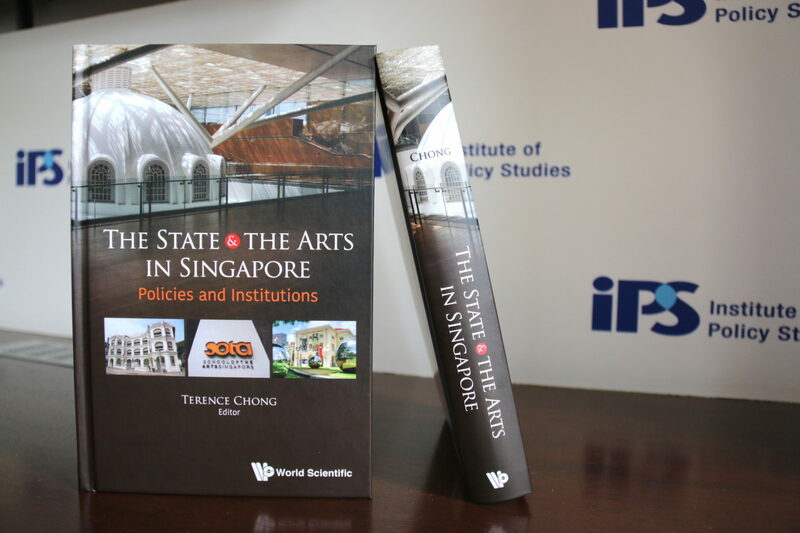 The State and The Arts in Singapore: Policies and Institutions is edited by Terence Chong (ISEAS-Yusof Ishak Institute, Singapore) with support and resources from the Institute of Policy Studies of Singapore, and was published by World Scientific in 2018.